The MXTHQ15M High Resolution VGA Extension Cable (15-meter) is designed to extend your VGA video connection while maintaining the highest video quality possible through VGA. 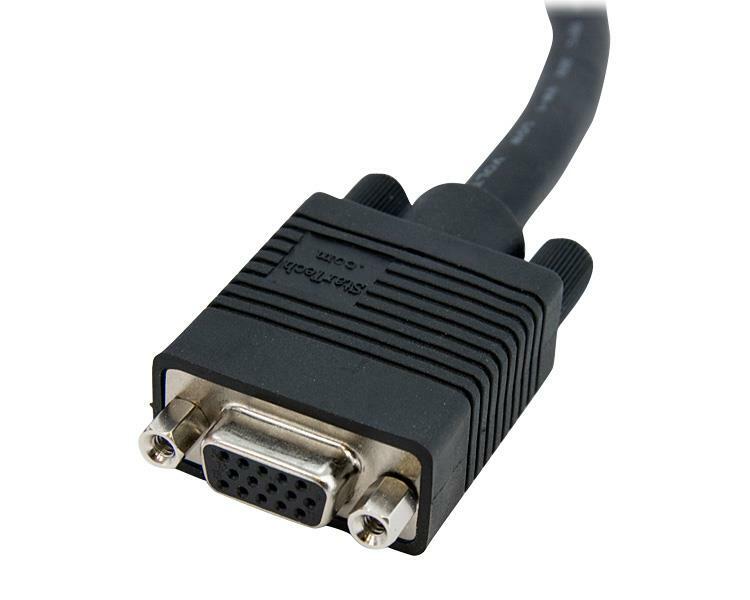 Ideally suited for high resolution VGA video applications, this high quality coaxial VGA extension cable (HD15 to HD15, M-F) helps eliminate the picture ghosting and fuzzy images that are inherent to non-coaxial cables, and features ferrite cores near the VGA connector ends to protect against EMI interference. Why does this VGA cable have pin 9 while others are missing it? There are two types of VGA cables: 14-pin and 15-pin. 14-pin cables will work in most applications, but 15-pin cables may be required for wider display compatibility. 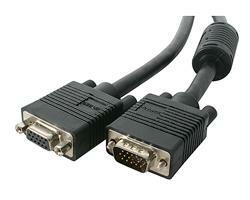 This product is a 15-pin VGA cable. 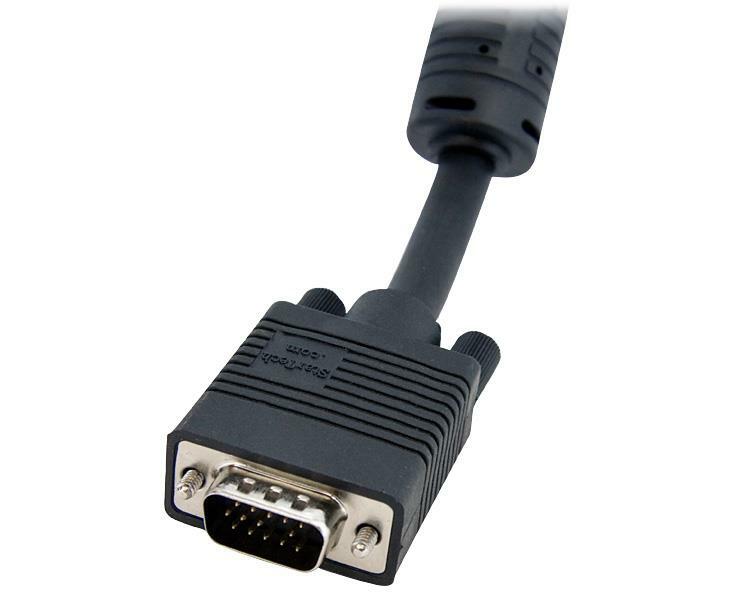 If you require a 14-pin VGA cable, see the following FAQ: http://www.startech.com/faq/vga_cables_14_pin_vs_15_pin_14_pin_version.